Wyevale provides 4 star self catering accommodation next to the beautiful Groe Park. 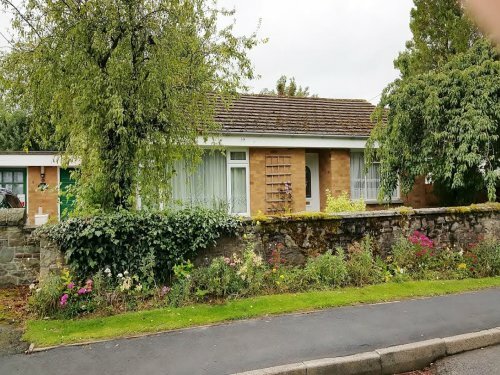 This bungalow is only a short walk from the town centre of Builth Wells which is in the county of Powys. The bungalow is the ideal accommodation suitable for families, adults, under 5's, walkers and cyclists. Inside you will find a fully fitted kitchen, living room with gas fire and a utility room. There are two twin bedrooms, and a travel cot can be provided if needed. Outside there is a spacious garden that is fully enclosed - perfect for children. Wyevale is just a few minutes stroll, on the flat, from picturesque riverside walks, Builth town and the Royal Welsh Show Ground. 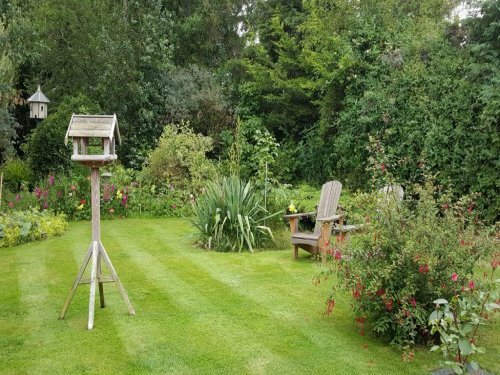 Bird watching, walking, golf, fishing and pony trekking are just some of the many activities that can be enjoyed in the nearby vicinity.